Cape Coaters is a South African owned and registered company. The current format was established in 2007 through the acquisition by the holding company, African Boomerang Holdings, of Fibermill SA (an industrial weaving company with a 17 year history), Cape Coaters (a coater of synthetic fabrics with a 13 year history) and the PVC coating division of North Safety Products (a company with over 50 years in the industry). 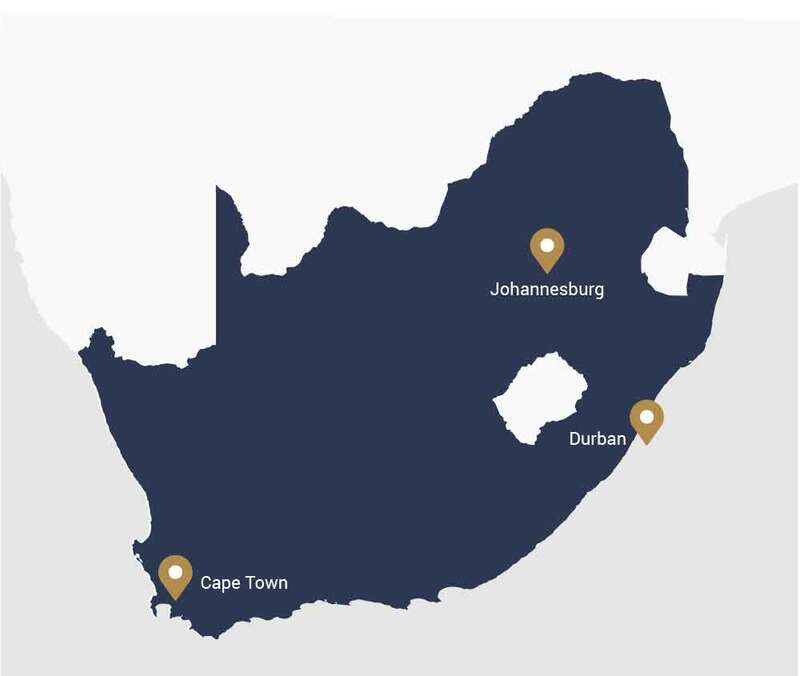 Cape Coaters prides itself on being the largest manufacturer and distributor of coated fabrics in Africa, offering the widest range and having access to some of the best industrial base fabric and coating technology. 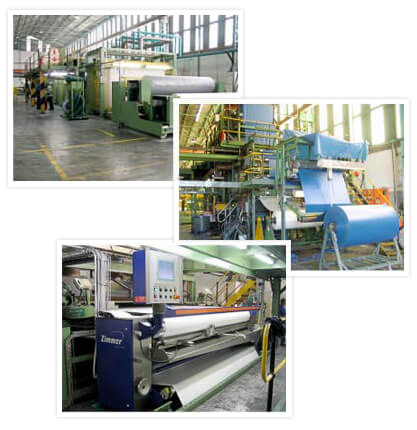 A number of PVC coating machines are utilised at our production plant in Cape Town, each designed for a specific coating technique. We have distribution and sales branches in Cape Town, Johannesburg and Durban. For quality fabrics from a reliable, affordable supplier, contact us today. We pride ourselves in producing wider-than-usual, high quality and cost effective industrial PVC and Acrylic Coated fabrics for use in the manufacture of truck side curtains, marquees, sports equipment, inflatables, load covers and more.